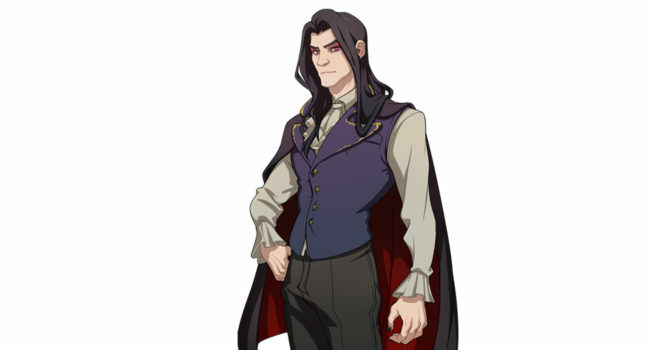 In Dream Daddy: A Dad Dating Simulator, Damien Bloodmarch is one of the dateable dads and a potential love interest of the avatar. He’s also known as Goth Dad due to his love of all things Victorian and gothic, which his quite a contrast from his day job as an IT administrator. 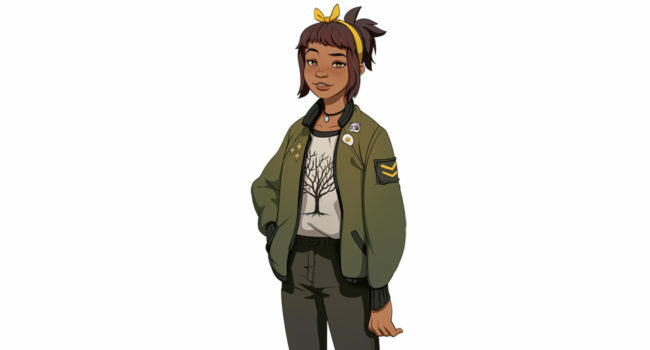 In Dream Daddy: A Dad Dating Simulator, Amanda Ann is the daughter of the avatar. Depending on how the game is played, Amanda can be either the biological or adoptive daughter. She enjoys making jokes and bantering with her father.